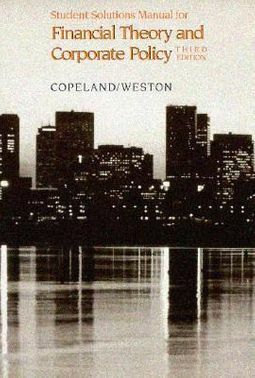 A recognized classic, "Financial Theory and Corporate Policy' is thoroughly updated in this third edition. 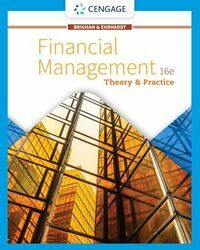 The authors provide a concise, unified treatment of finance, combining theory, empirical evidence and applications. Recent major contributions in financial literature are discussed and all current literature is summarized. 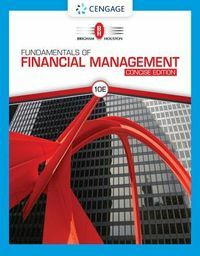 The book provides MBA and doctoral students with an excellent bridge to prevailing scholarship in finance.